DALLAS (KDAF) -- You can tell a lot from someone's social media page. 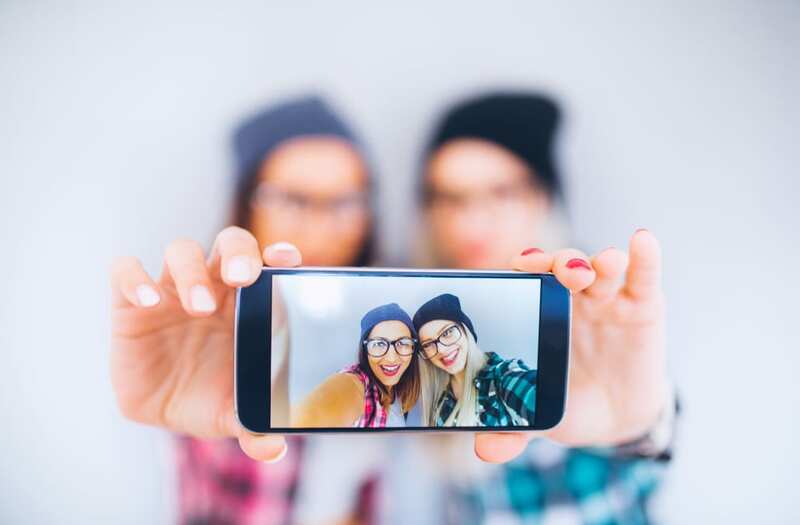 According to new research published in EPJ data science, warning signs of depression can be detected from your Instagram posts. Licensed Professional Counselor Elizabeth Scrivner said, "I'm so proud of them for coming out with this study since we haven`t been studying social media for very long. I am so thankful it`s coming out." An Ohio mom says she struggled with postpartum anxiety after giving birth to her 3-year-old daughter but didn’t address the issues head on until months after giving birth to her second child. Using color analysis, researchers found that folks who posted pictures that used bluer, darker, and grayer filters were more likely to be depressed. "As a counselor, I love looking at people's Instagram and Facebook and when red flags arrive I think it's important that family and friends get involved. I was not surprised by their findings." Elizabeth Scrivner with Park Cities Counseling says for better or worse, social media is a part of our daily lives, and our daily struggles can show up online. But she does not think all pictures with darker filters are signs of mental health issues. "Because somebody uses red letters doesn't always mean that they're angry just like a blue filter doesn't always mean you're depressed. You're possibly artistic," she said. "Now if you use it all the time in your life then maybe there are some signs there that you'll put together." Researchers believe the data collected could help screen people who struggle with mental health. While it won't be the main tool, it could be a powerful tool for diagnosing mental illness. "I think it's impossible to ignore social media when diagnosing someone with mental illnesses," Scrivner said. "That's not going to change our criteria but it fits in with diagnosing people.